It is amazing that another whole year has passed by and life is beginning to slow down. 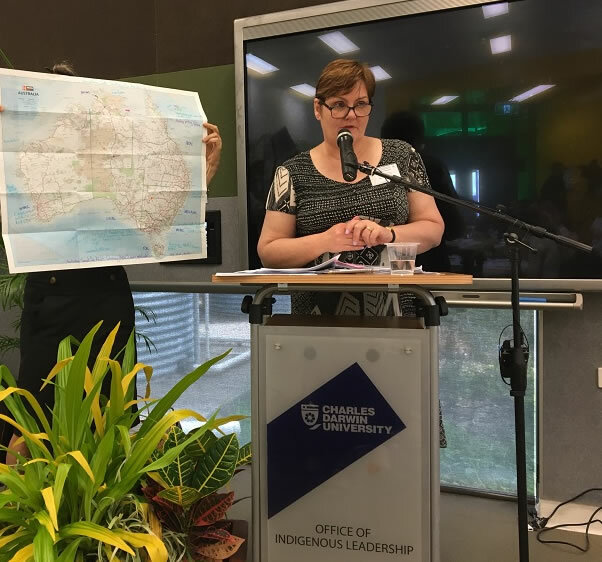 During this less busy time you might like to revisit the recent Foundation Skills Literature Review Project that ACAL, UTS and NCVER funded, where a team of scholarships holder practitioners developed their research skills through focusing on key topics relating to foundation skills. http://www.voced.edu.au/pod-foundation-skills. Many thanks to Keiko Yasukawa for her work coordinating this project on behalf of ACAL. 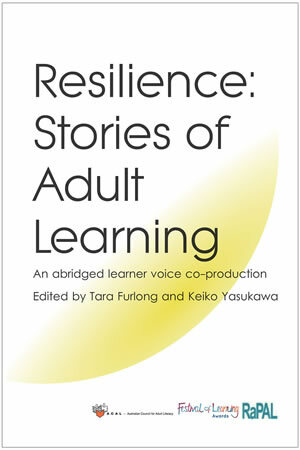 Another project that Keiko as Vice-President, ACAL coordinated in 2016 along with Ros Bauer (Festival of Learning), Michael Chalk, ACAL Project Officer, and the international RaPAL team was the publication of an anthology of stories, Resilience: Adult Learner Stories. Consider how you might share the stories with learners in 2017 to encourage them in their learning, and to motivate them to share their own stories of resilience. These stories are a great basis for discussions or model texts. I hope you get a chance to reflect on all you have achieved this year and the changes 2017 might bring. I am heading to PNG to visit my daughter and son-in-law for a couple of weeks so I am wondering whether we could use http://bloomlibrary.org/landing to create simple readers to translate into local language materials there. ACAL is looking forward to another busy year where in Australia we highlight the need for community led programs in Indigenous communities, advocate for funding to support community peer and non-accredited training, further explore the Professional Standards Framework, review the content of training packages, trial and further develop the Foundation Skills Assessment Tool (FSAT) to fit broader contexts especially those without experienced Australian Core Skills Framework (ACSF) educators and assessors, advocate for the development of a new co-contribution program to replace the former Workplace English Language and Literacy (WELL) program and build the capacity of the education and training workforces. No wonder we need a refreshing break! See you again in the New Year and later in the year in Darwin! The call for papers will be released in the near future. The Literacy for Life Foundation has been established to address the issue of very low literacy levels in Aboriginal Adults. 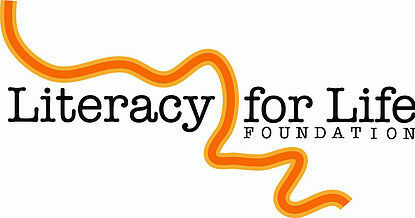 Unlike other literacy programs, the Literacy for Life Campaign focus is on helping to build a community culture that values and supports learning. In 2017, the Literacy for Life Foundation will roll out the Aboriginal Adult Literacy Campaign in Boggabilla Toomelah in remote northern NSW. We are seeking applications from highly motivated, experienced professionals who are interested in joining our team. This is a truly unique position located in the Warlpiri community of Yuendumu in stunning central Australia. In the interests of creating an adult learning space which responds to community learning and training needs alongside language and cultural programs, the Warlpiri Youth Development Aboriginal Corporation will be assuming responsibility for the Jaru Learning Centre from 2017. Yuendumu is the largest remote community in the Northern Territory and has well established infrastructure, including a swimming pool. If you are interested in working in a highly supported two-way learning environment with a community services organisation committed to social justice, this could be your next job.